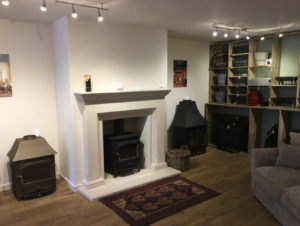 Banbury and Kidlington Stove Specialists. 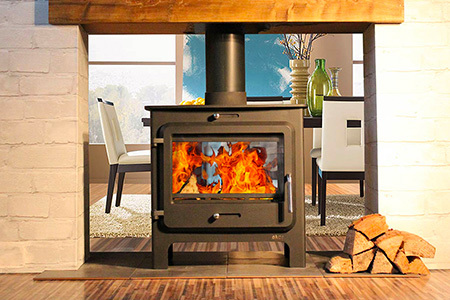 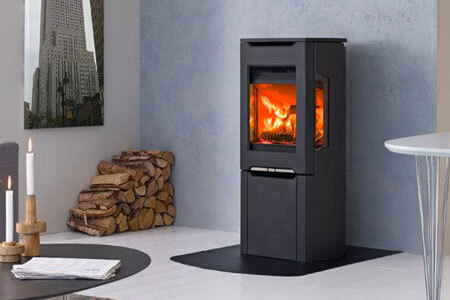 Are you looking for a stove or fireplace for your home? 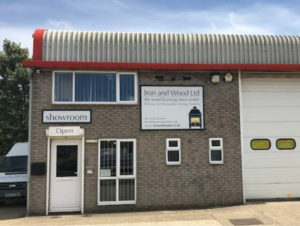 Iron and Wood is an Oxfordshire based family run business which prides itself on having a reputation for customer service which is second to none. 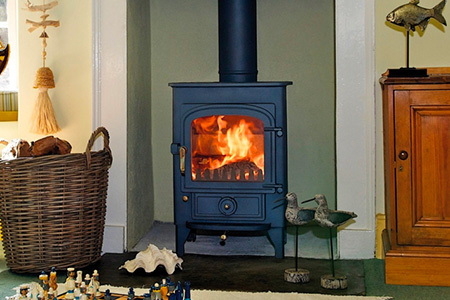 With our knowledge of stoves, we’ll make sure you find the right one for you. 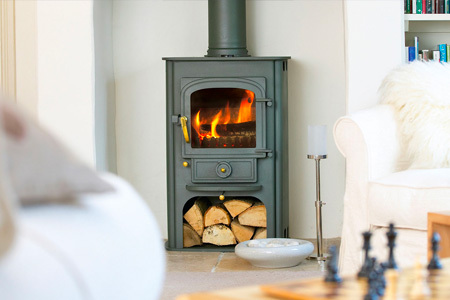 By understanding your home and heating needs we’ll make sure you get the most out of your new stove. 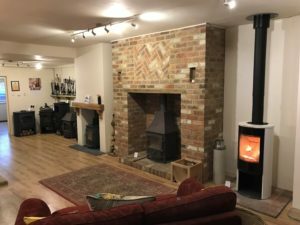 We can also offer you a no-obligation home visit to discuss our chimney lining and installation services. 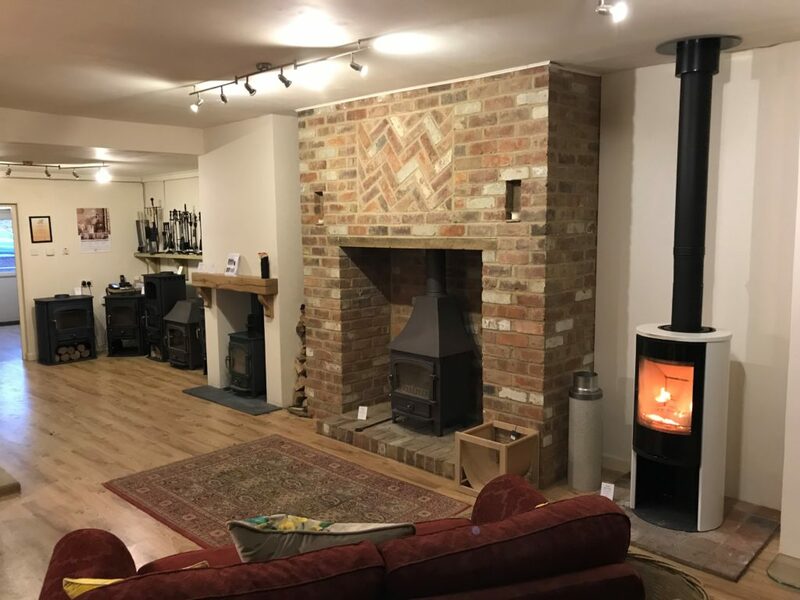 Banbury, Bicester, Brackley, Chipping Norton, Kidlington, Oxford, Southam, Witney, Woodstock and surrounding villages. In addition to installing your stove or fireplace, we can also supply you with a range of accessories, including companion sets, log baskets, fire screens and other associated products. 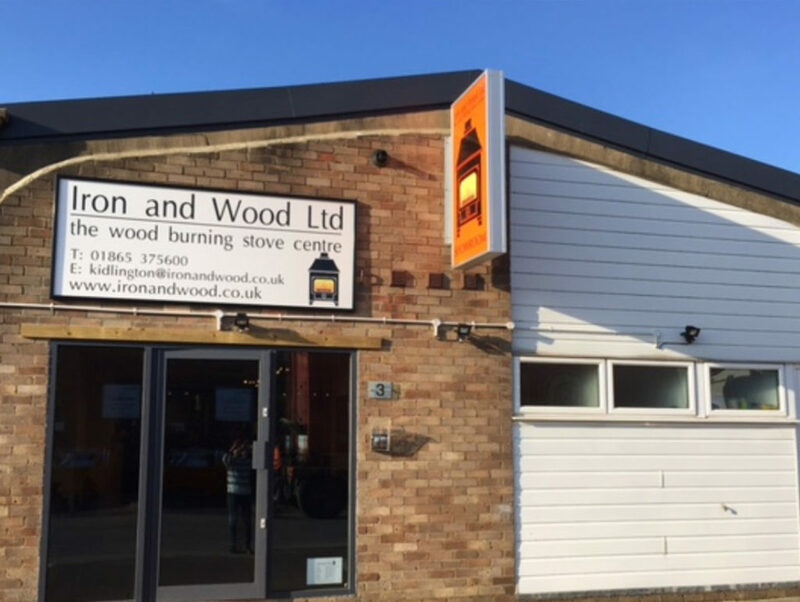 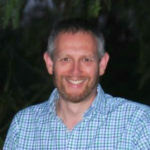 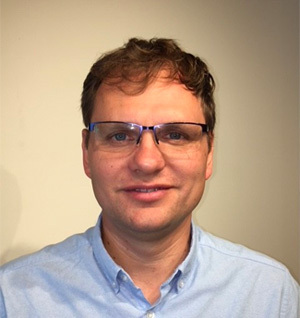 Speak to our expert Simon by calling 01295 253936 (Banbury). Speak to our expert Szab by calling 01865 375600 (Kidlington).